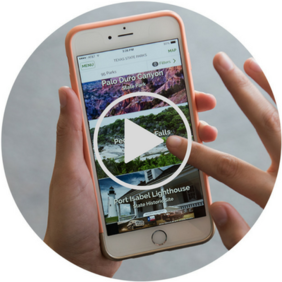 Our free mobile app will help you go from everyday to getaway! 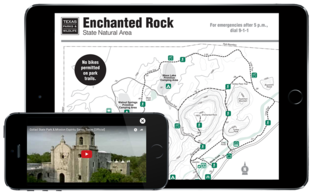 Get all the info on Texas' 95 state parks at your fingertips. Soon the weather will be warming up, the wildflowers will be blooming and the birds will be singing. So now is the perfect time to begin planning your next state park getaway. 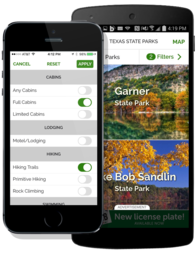 Make it easy with our app, the Texas State Parks Official Guide. 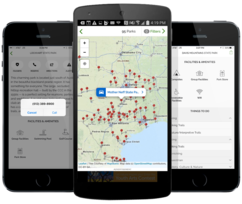 The app lets you search for parks by activities or types of facilities. Look at photos and videos of each park.Then you can view a map to find a park near you and get driving directions. Watch this video to see the how it works. The Texas State Parks Official Guide is just one of the programs made possible by supporters of Texas Parks and Wildlife Foundation, our Nonprofit Partner. Units are encouraged to not rely solely on Tom Thumb and Albertsons for sales. With store approval, units can have sales anywhere! Please contact your local stores to set up you sales times. Eleanor, wife of long time Arlington Scouter Bill Tatsch passed away last Sunday. 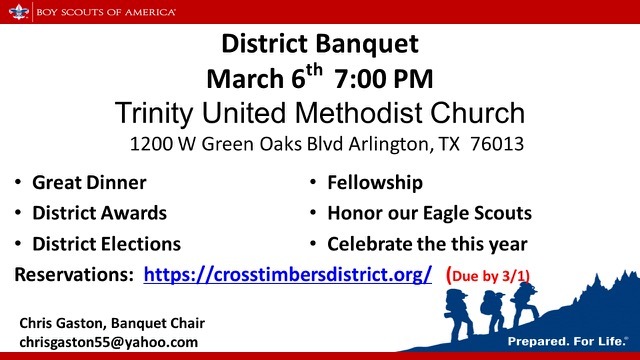 please note that our annual District Committee Election will be held March 6, 2018 at the District Banquet. The election location is Trinity United Methodist Church. The program will begin at 7:00 PM. The election will be administered by Clayton Starkweather, the Nominating Committee Chair.